throwback photo. nice fish. fished yesterday and fishing was solid. fish wanted worms, midges, and scuds…. 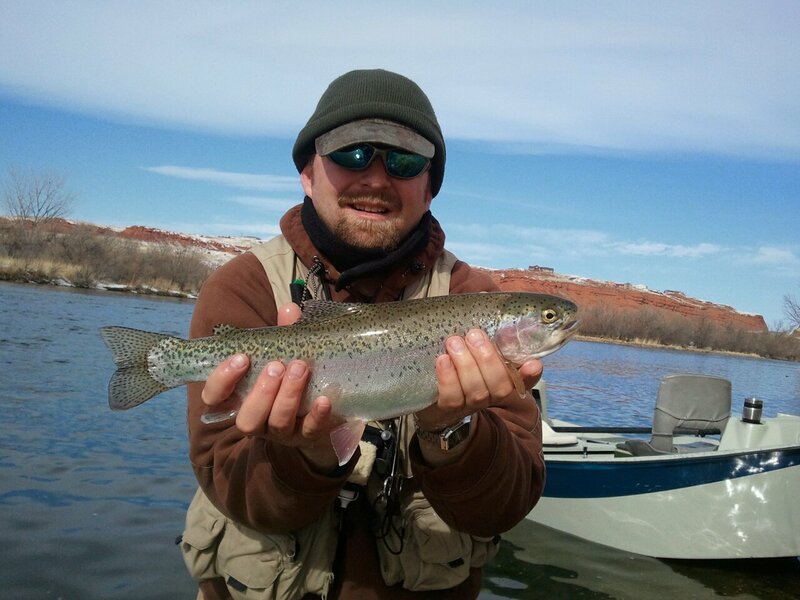 steve b. got out yesterday and floated the wedding of the waters. fishing was steady and the nymph bite was on. weather was ideal and the fish were willing. fishing is only going to improve this month…. get after them. midges and sow-bugs were the steve’s producers. look for that soft winter water and you will be locked all day. remember where there is one fish….there will be many more especially this time of the world. 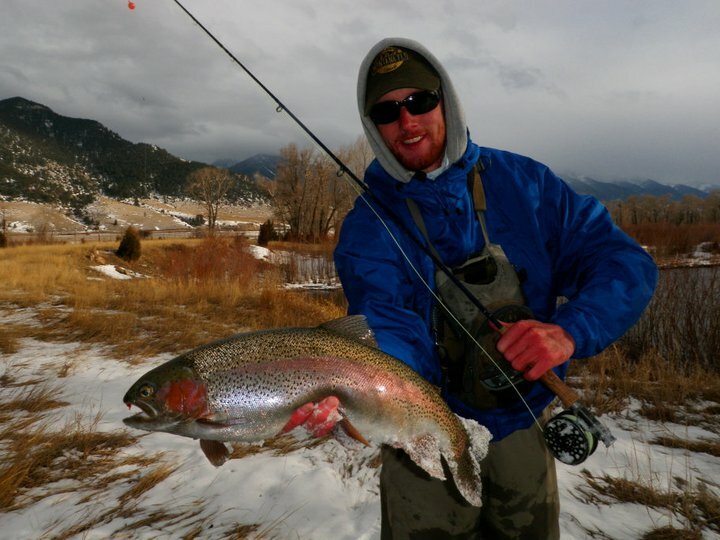 book your dry fly adventure today…..
here comes the snow. 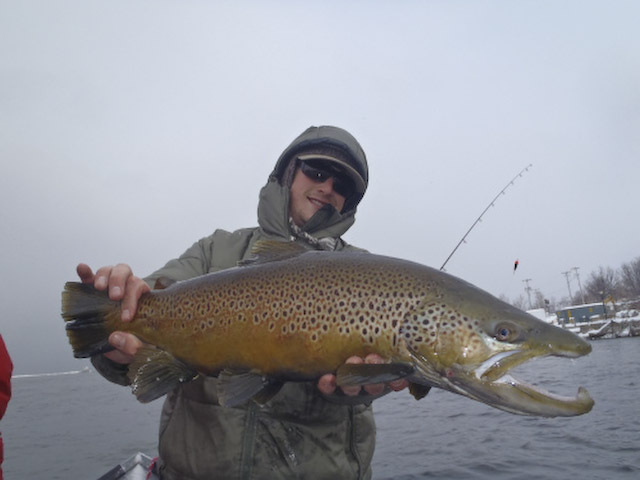 winter fishing conditions still exist. yesterday was the day to be on the river… wind was almost non-existent. 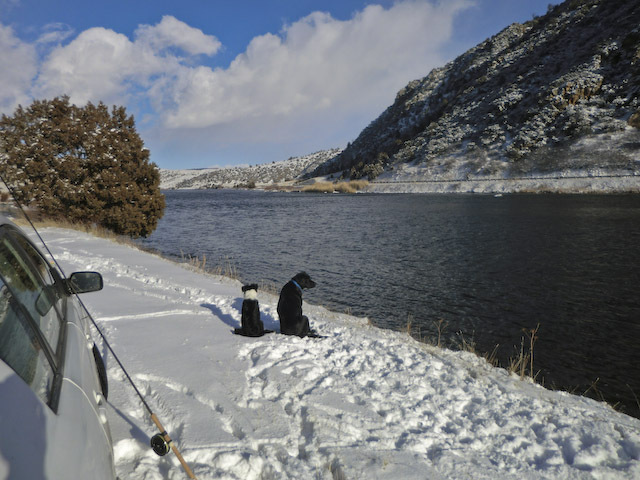 most people stayed home to watch the superbowl… fishing was steady and will remain steady. February is a great month to float the Wedding of the Water’s before the spawn. fish are staging already and some fish are already colored up… book your adventure today. zack c. bent to the cork…. 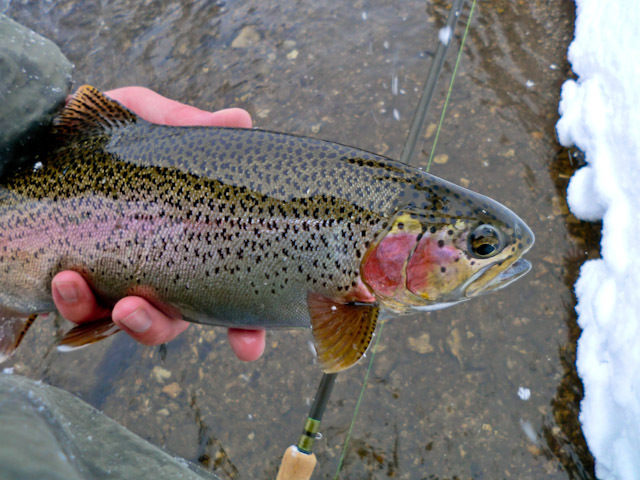 another big rainbow that ate a cdc emerger in the pond. with this COLD weather around we are really looking into inspirational photos that make the viewer feel warm! this one did just that. book your summer hopper session with us. give us a call. we’re busy tying up bugs for the upcoming season. You are currently browsing the 307 Outfitters blog archives for February, 2011.